I kicked the show off with some dirty techno from a down to earth artist, Little By Little. From there we we just played a variety of house, techno and even jacked the night away. Saturday night was so much fun! Then, back at it again was Ronco for the second hour of the evening. 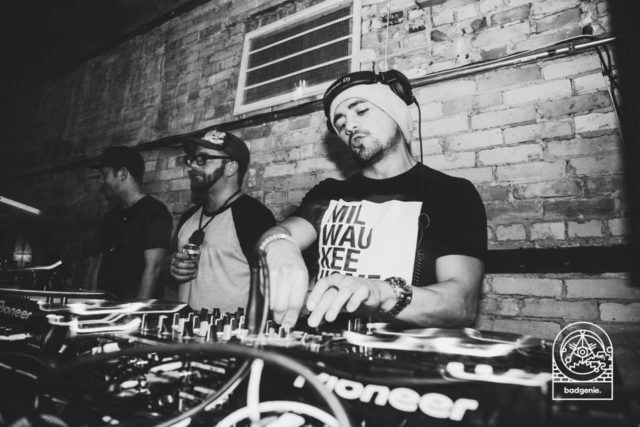 Ronco may be the only DJ dedicated playing garage house in the city of Milwaukee (PROVE ME WRONG, PLEASE!) it’s always a special time when he hits the airwaves! If you want to join us on the airwaves by submitting a set, go to radiomilwaukee.org/themix click submit. This show was special to me because I wanted to bring on a Milwaukee legend, someone I know to have real skin in the DJ scene. I have known Doc B for a long time, and to be honest we have never spun together in our long journey, until now. Here’s the first part of the show where I do my thing, inspired by Doc. Then, Doc B took over. He has easily 10 more years in the industry than me. 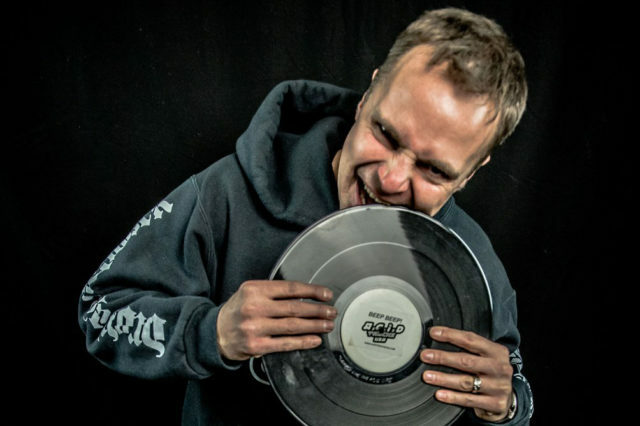 He’s been there when the craft of DJing was being modified, improvised and now digitized. Doc has always been humble, respectful and has carried the confidence and energy that can’t be taught in today’s social media world. A sophomore in high school in ’81, Doc rocked many crowds. But it wasn’t until ’88 when Doc B decided to do this professionally as a career. He focused his energy on the music and has never looked back. 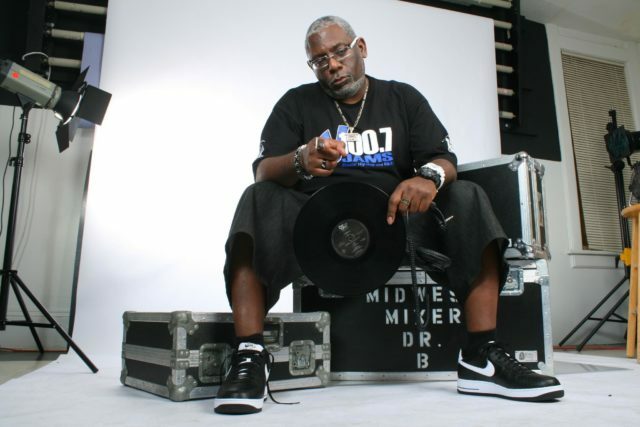 Doc is a breath of knowledge in hip-hop and house music. 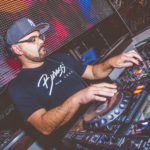 Take the time to get to know “The Midwest Mixer, Doctor B” by following him on Facebook and by listening to his set below. 1. Disco Nights (Rock Freak) – G.Q. 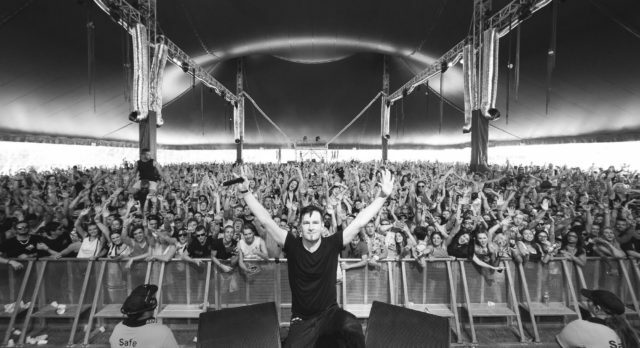 In the first hour, I previewed a clip from my interview with legendary producer/DJ, Darude and shared his latest creation “Look Away” featuring Sebastian Rejmen. I also got a chance to play an array of really great house tracks from the likes of Soul Divide, Anderblast, Noizu and so much more. Then, DJ T-Dizzle absolutely showed out as our guest this weekend. She smashed the airwaves with heart-felt vocal house and various soulful tunes that made us all dance. 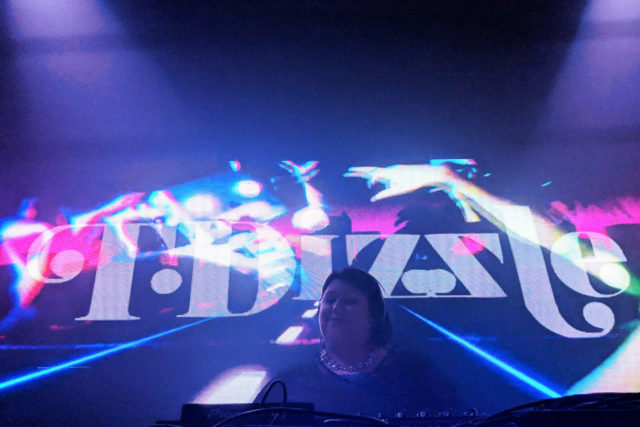 Theresa will be a force in the Milwaukee house music scene for years to come, stay tuned! D1 submitted a bass heavy set, promoting the latest house music night, Levitate held at ELMNT Lounge Valentine’s Day weekend. Then, Tista took over. For the last few years, Tista has been heavy in promoting events that bring awareness to drug and alcohol abuse. He’s also been throwing monthly events through Moses and his Non-Pop events that help to raise money for non-profit organizations from the city of Milwaukee. 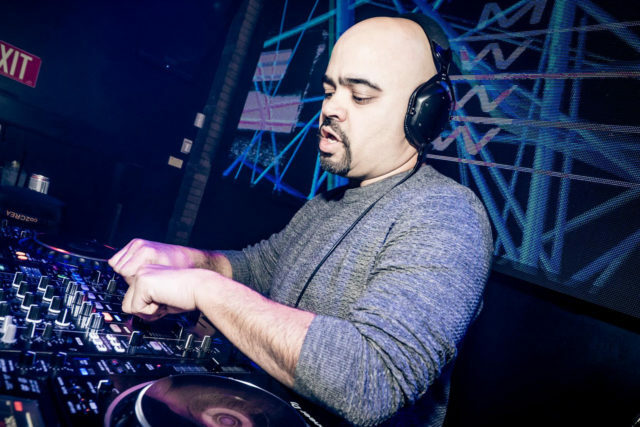 Chicago’s legendary DJ/producer and two of house music’s well-known voices, Alex Peace and Brian Boncher are owners of Tru Musica, a label from the home of house music, Chicago. 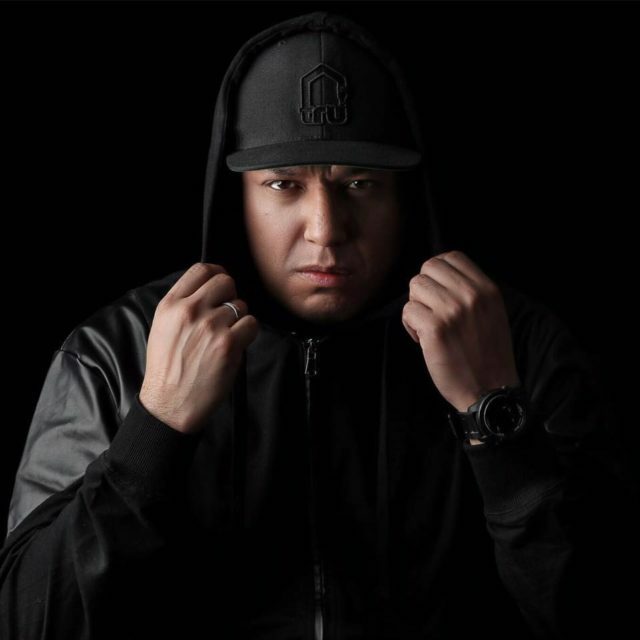 Tru Musica’s focus is on the essence of what house music was, is and will be in the future. The label prides itself on keeping it true, always acknowledging the future without forgetting house music’s past. Saturday on the In The Mix show, the guys took over the show and provided Milwaukee with a Tru soundtrack for our airwaves. 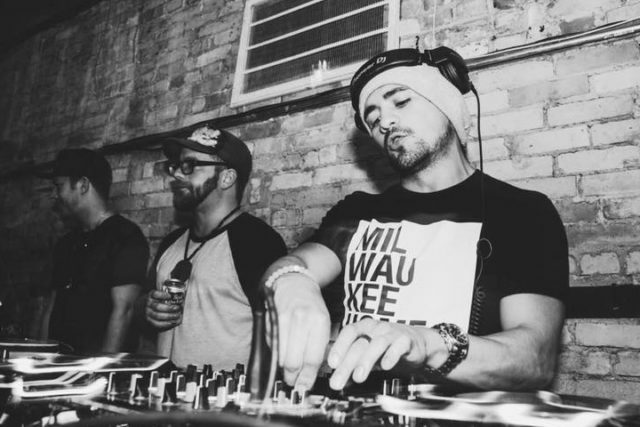 The Tru Musica family is coming to Milwaukee February 15 to make their mark on the latest evening of house music, Levitate at ELMNT lounge. DJ Devast8, D1 and I will provide the opening tunes for this evening. Check out their latest music, #TRUCast and more here. Download their In The Mix sets, watch their latest video and follow the playlsit below. Then, we had not one, but three DJs knock out live mini sets for the second hour of the show. Hour two began with the hardest working man in the house game. 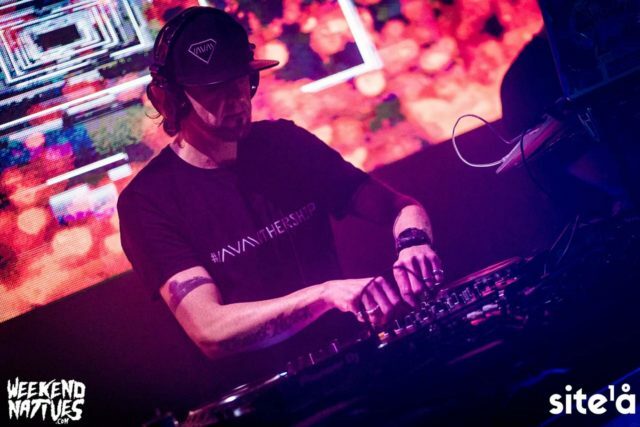 Not only is Jonn Hawley a dedicated full-time poppa, but he also manages to write and produce music, run his label Soul Fuel, travel for gigs and still delivers flawless sets. Then, we had the duo of Andrew Optimist and The Milkman on the show. Combined they are called Elechronic. It was their first time on the show and they have an upcoming event at the Mad Planet called House Your Body. It was fitting to have them share their energy with us. Enjoy! Download the entire show and follow the Spotify playlist below. 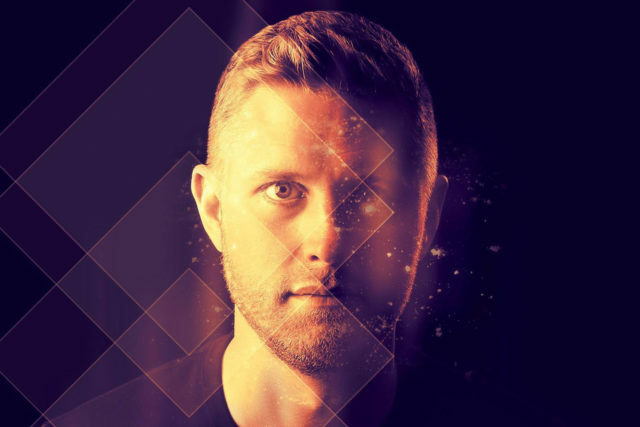 Last Saturday we had some fun dropping a variety of tracks, but since we had Michael Wenz on, it was only fitting for me to start the show off with a recent techno record from Hot Creations new Irish producer, Rebūke. His track “Along Came Polly” is really bursting on the Beatport techno charts. 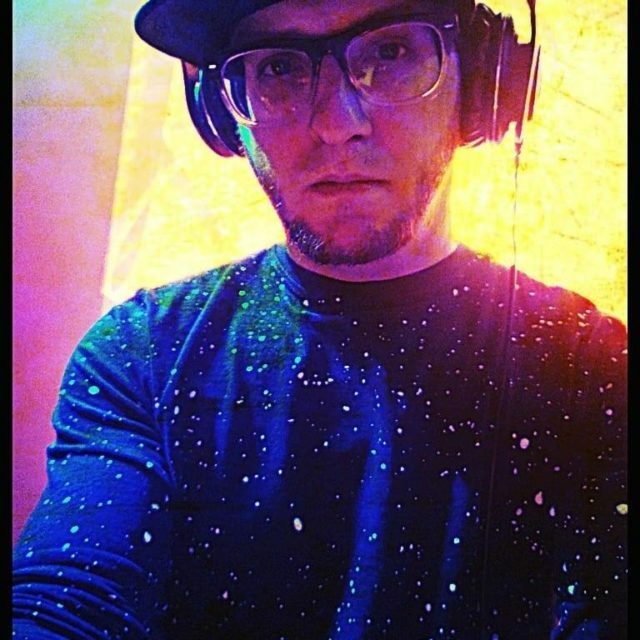 Michael Wenz is an amazing, DJ, Producer and Mastering Technician. 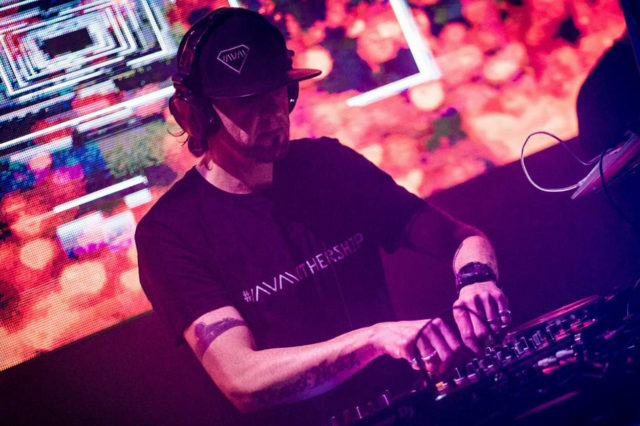 Saturday he provided “In The Mix” with some hard techno beats and really smooth transitions. 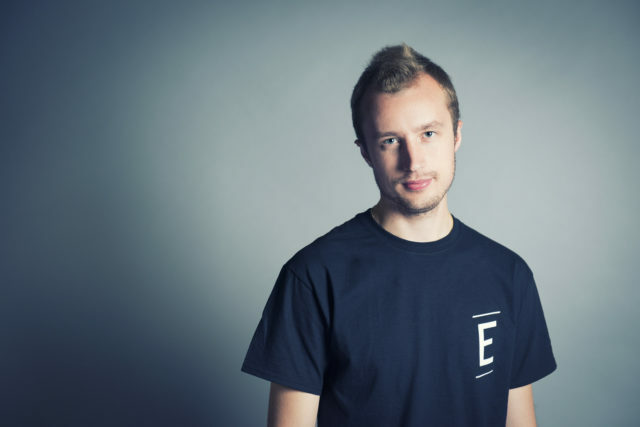 Wenz is a guru at making artists sounds better, brighter, and louder with his own mastering company. One of the projects he mixed and mastered was for a band called FuzzySurf. They were a group nominated for an award at this year’s 88Nine’s RMMA show. Check Michael’s work here. Michael has also just signed a New EP coming out January on U.S.U.K. Records the new label by Mark E.G. and Chad Stegal. You can find him spinning Dec 22 at the Highbury East for the Massive Xmas reunion. I had so much fun preparing last weekend’s show for you. I rocked new music from E.R.N.E.S.T.O, Treasure Fingers, Tchami and so much more during the first half. Then, I brought you a first timer to the show, EPPEN. 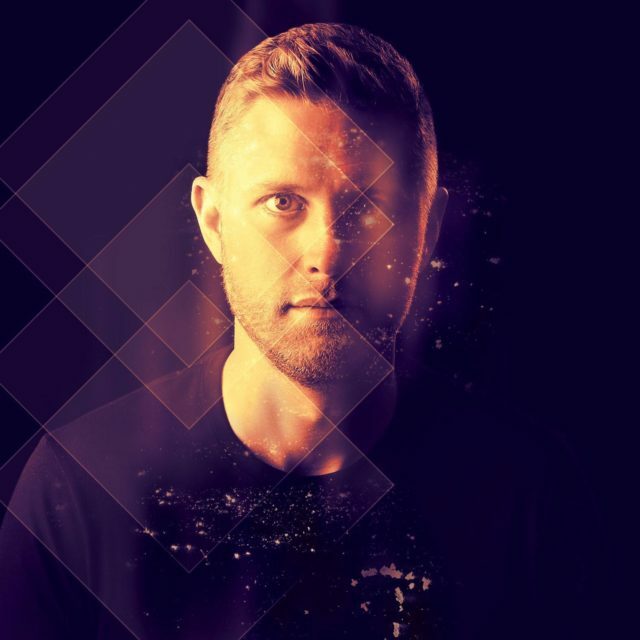 He finnessed the airwaves with melodic progressive trance and energetic sounds from overseas. 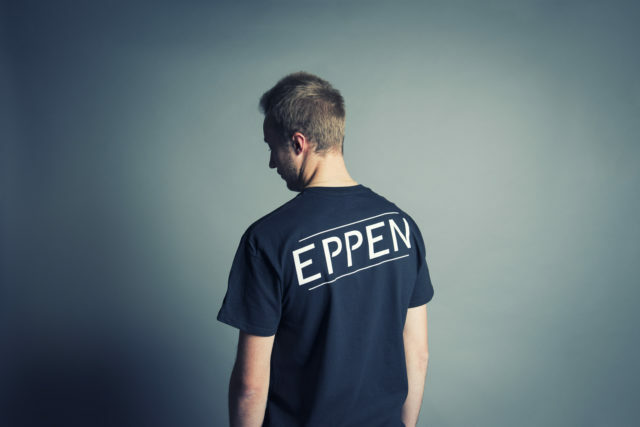 EPPEN has been spinning for a short while, but has already hit the ground running in the party scene. 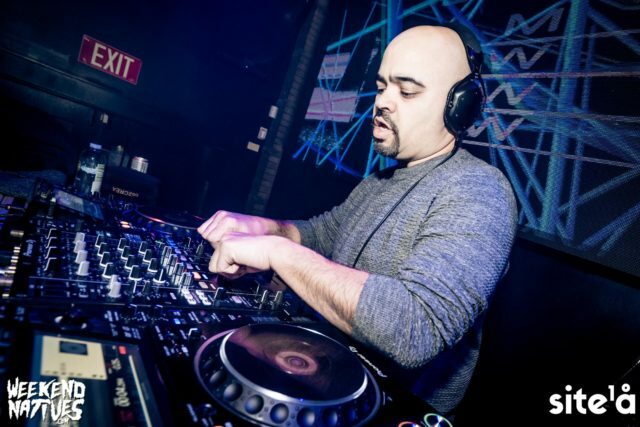 He has DJed at high profile venues in Milwaukee, Chicago and Kansas City. 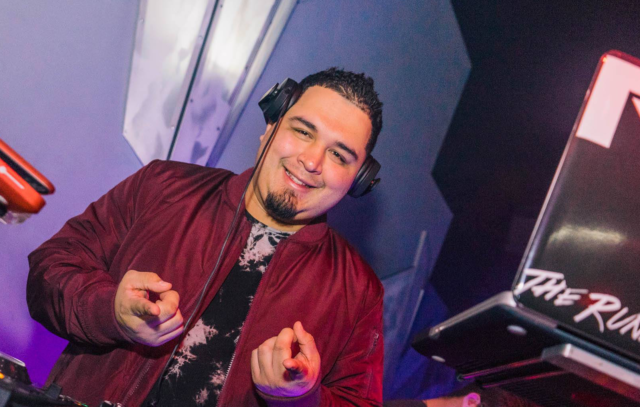 His star is rising in the scene, so check out the great music selection he dropped for In The Mix. Check out the playlist, download the mix and follow our Spotify playlist below.